Terumo Aortic Ltd (https://www.Terumo Aortic.com/) is a world leader in the design and manufacture of products that address the needs of vascular and cardiovascular clinicians throughout the world. Terumo Aortic is a subsidiary of the Terumo Corporation of Japan, a premier global medical device company which was founded in 1921 and currently has over 21,000 employees worldwide. Terumo Aortic’s headquarters and manufacturing facility are located at Inchinnan near Glasgow where there are presently over 800 employees. Over 90% of the company’s total output is exported to more than 90 countries worldwide. For over 35 years, the company has applied advanced and innovative technologies to develop a wide portfolio of products which include an extensive range of sealed woven and knitted polyester grafts for peripheral, abdominal and cardiothoracic surgery. 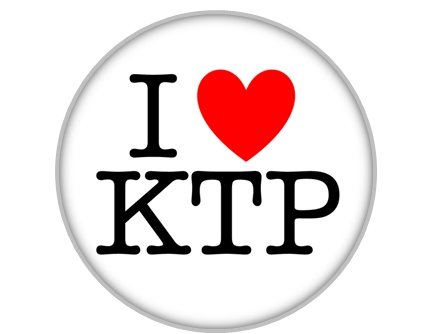 The KTP Associate will be an employee of the University of Strathclyde and will be supervised by chemistry and engineering academics, but will spend most of their working time at the company’s HQ in Inchinnan. A PhD in Chemistry, Biochemistry, Materials Science or a related discipline is essential and some industrial experience is desirable. The successful candidate will have a ‘hands-on’ approach with good interpersonal and team working skills and must be able to communicate at all levels and work to tight deadlines. The position includes extensive management training a generous personal development budget. With the support of academic experts and a KTP Adviser, this is an excellent opportunity which offers an extremely interesting, varied and challenging role. 3. Review of capability required to move into identified premium markets. 4. Development of optimised formulations for existing products and newly identified high value products and related materials. 6. Embedding of new knowledge and systems into the company by providing training and support. E1 A PhD in Chemistry, Biochemistry, Biomedical Engineering, Materials Science or a related discipline. Alternatively, a good honours degree (2.1 or better) with equivalent skills gained in industry over a period of years will be acceptable.